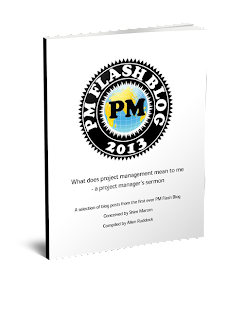 Of course, every agile project should begin with a business case which morphs into a project charter. Thus, the epic narrative (the vision narrative) is told first in the business case, and retold in more project jargon in the charter. Thence, there are planning sessions to get the general scope and subordinate narratives so that an idea of best value can be formed. 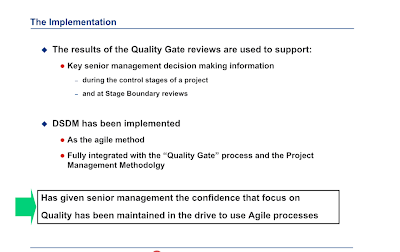 But, DSDM is one agile method, among others, that is more oriented to a gated process than say, SCRUM. 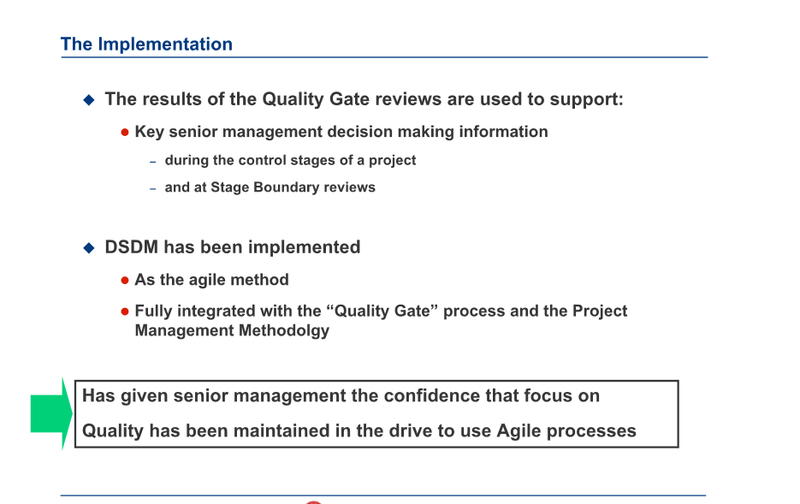 To see how this could work, take a look at this slide from "Quality Assurance in Agile Methods"